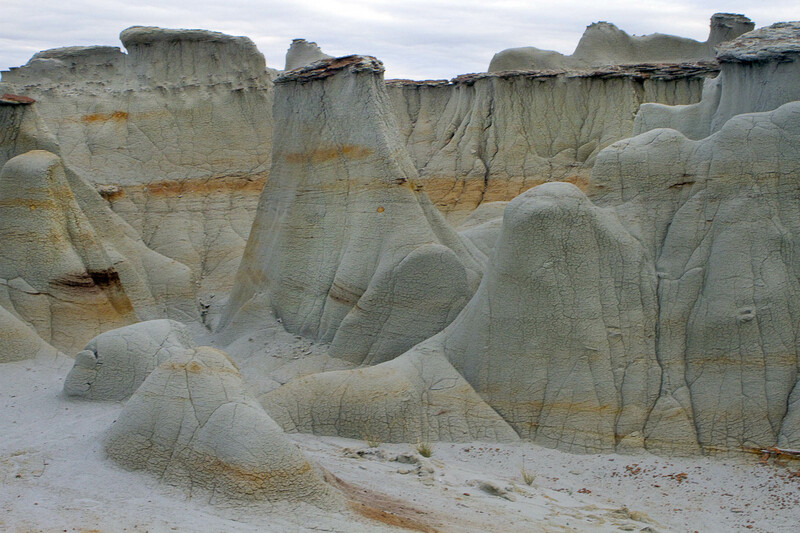 Posted on March 26, 2012, in Badlands, Geology, Nature and tagged badlands, erosion, mjspringett, photography, postaday, red rock. Bookmark the permalink. 2 Comments. Oh so beautiful and barren at the same time! !